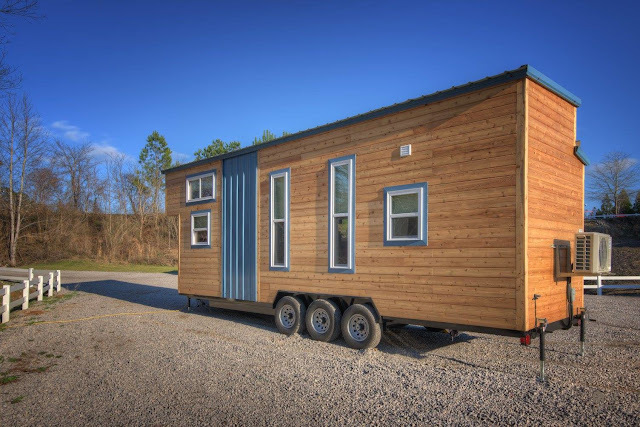 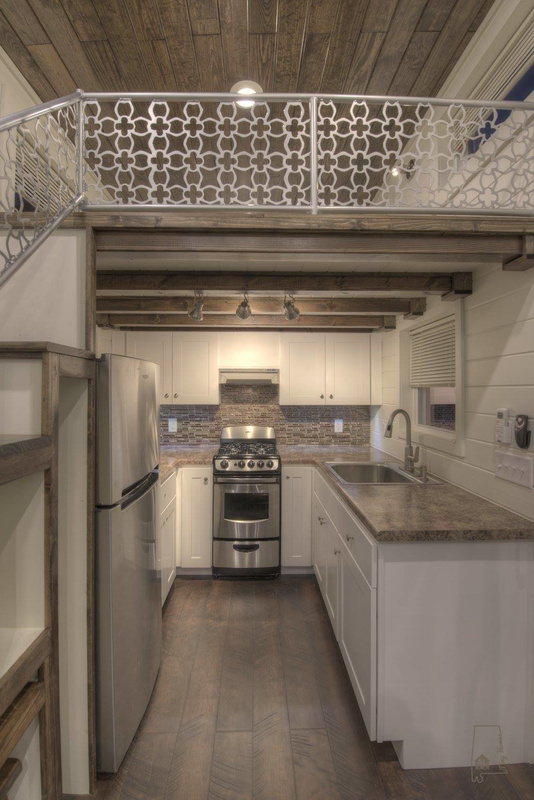 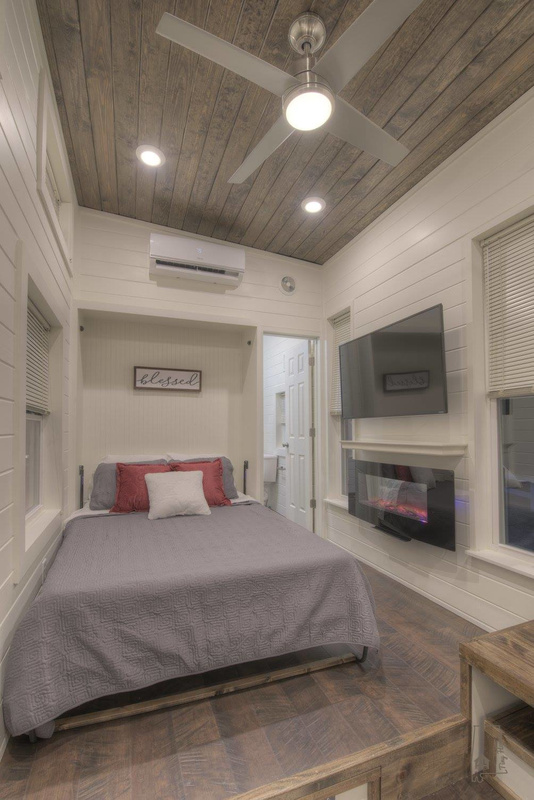 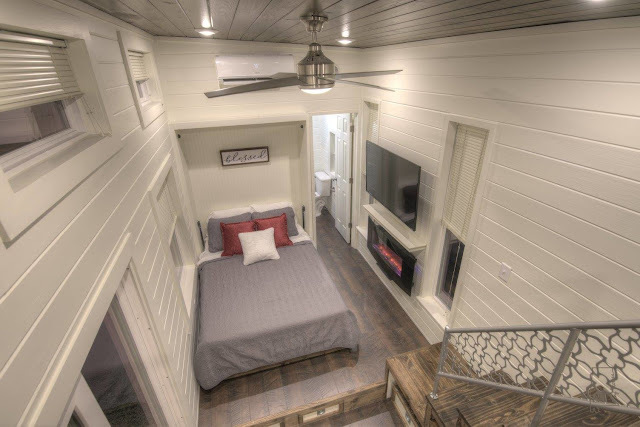 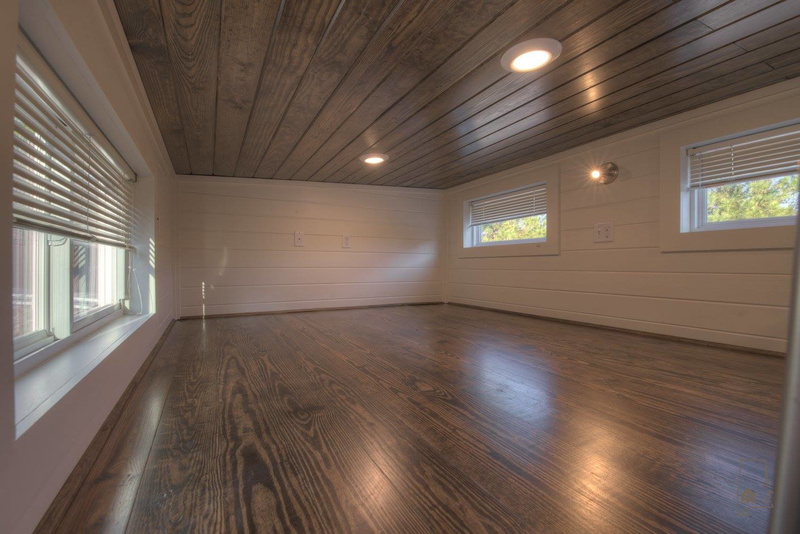 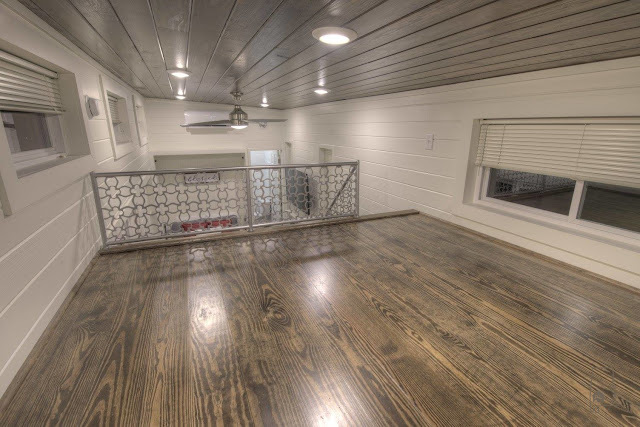 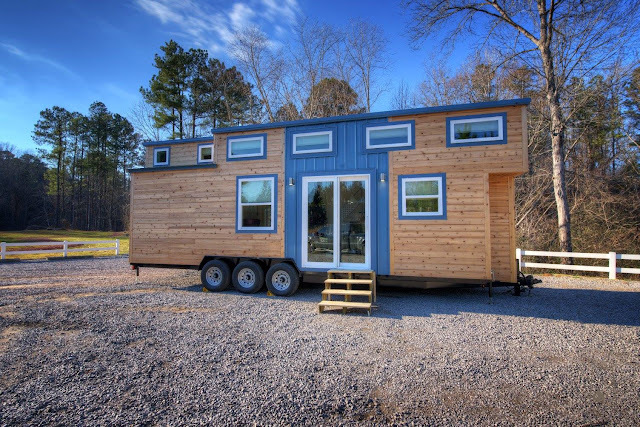 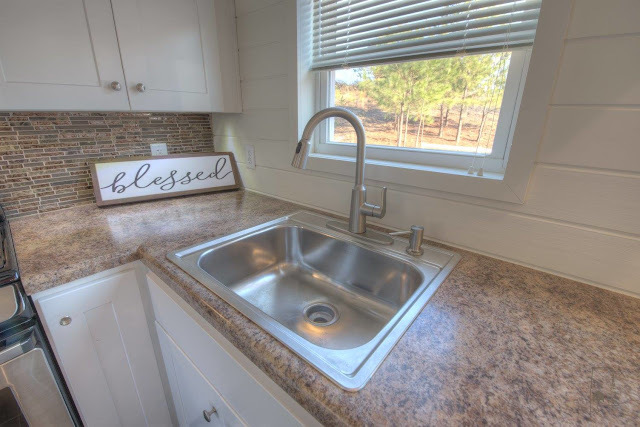 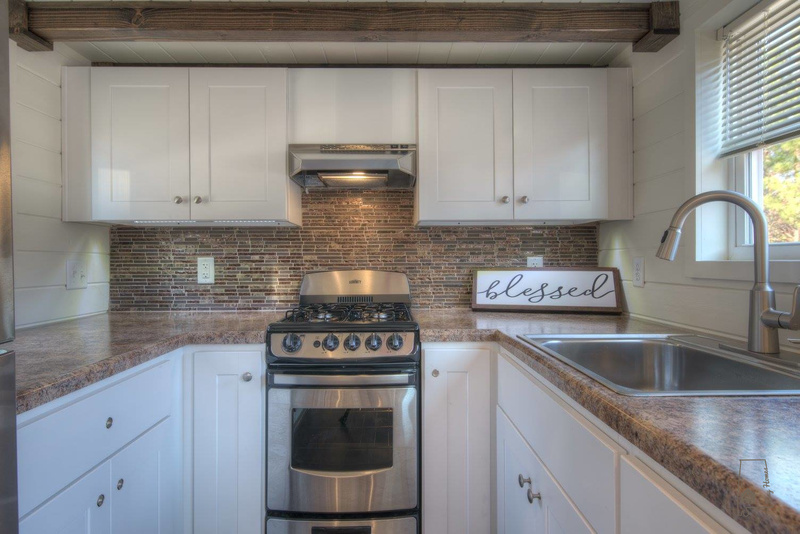 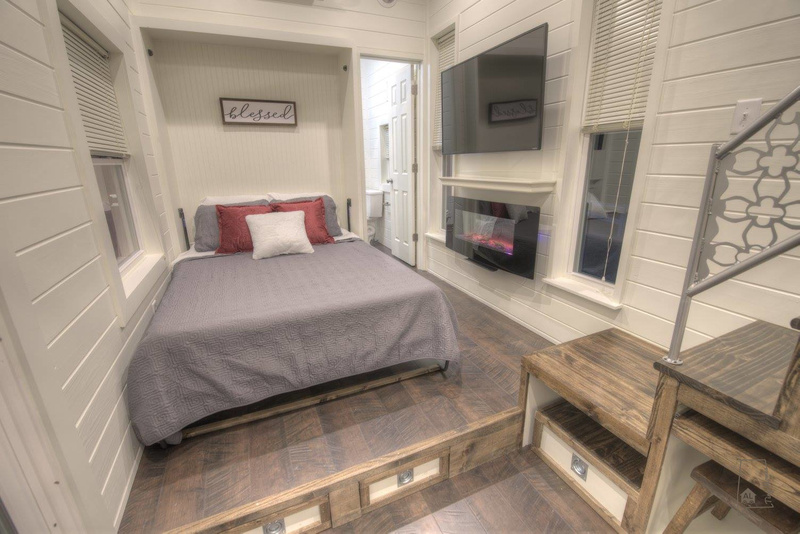 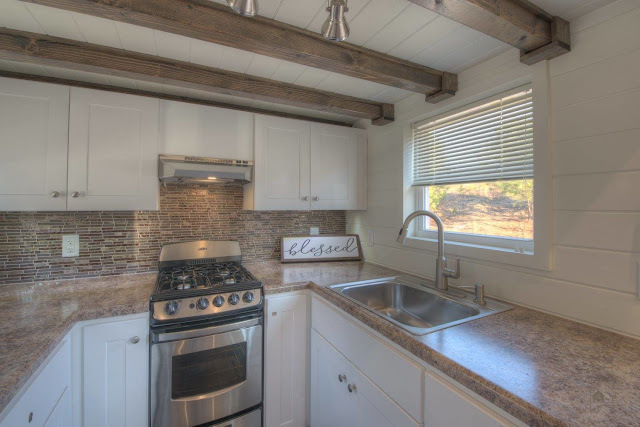 Alabama Tiny Homes has released a second version of their popular Freedom model. 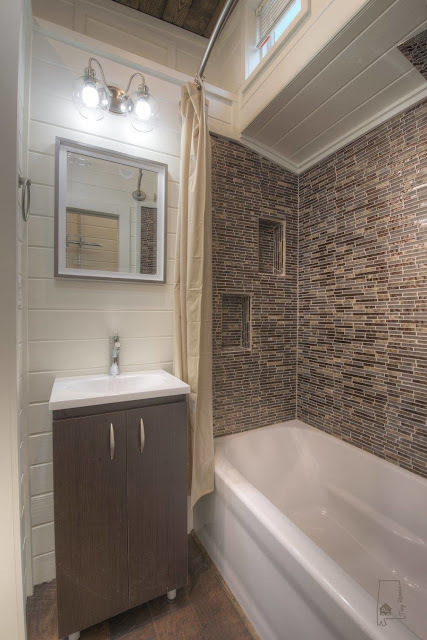 This one is similar in layout to the original but with a few upgrades! Instead of a trundle bed, the Freedem V2 has a Murphy bed for its ground-floor bedroom. 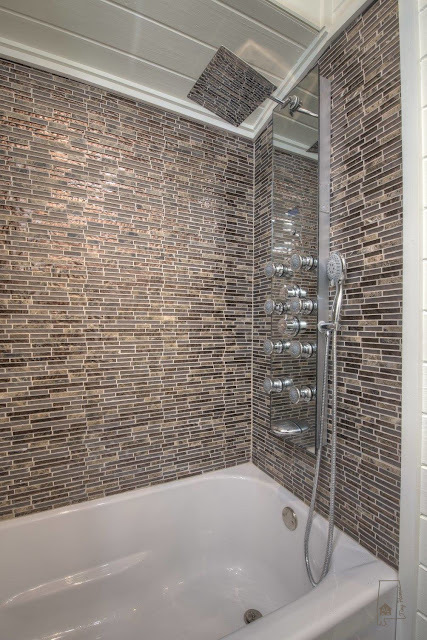 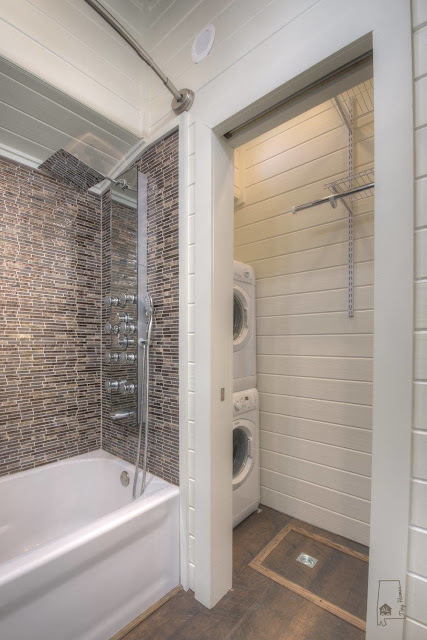 There's also a tub in the bathroom, a bigger closet, and storage in the home's raised floors! 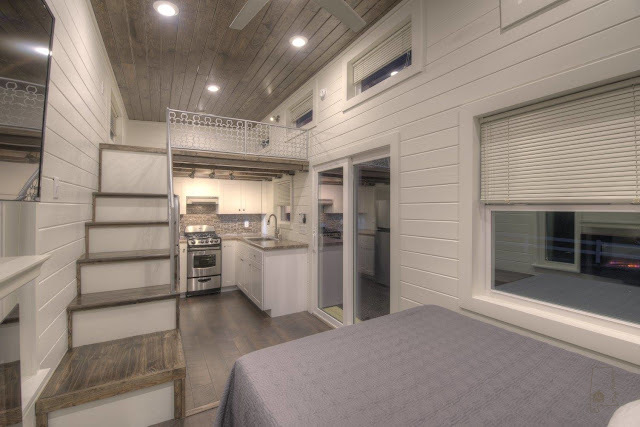 Also included in the Freedom V2 is a second bedroom in the loft area of the home, a beautifully designed kitchen, a fold-away table, and a bathroom. The Freedom V2 is available for custom order with a price starting at $68,000. 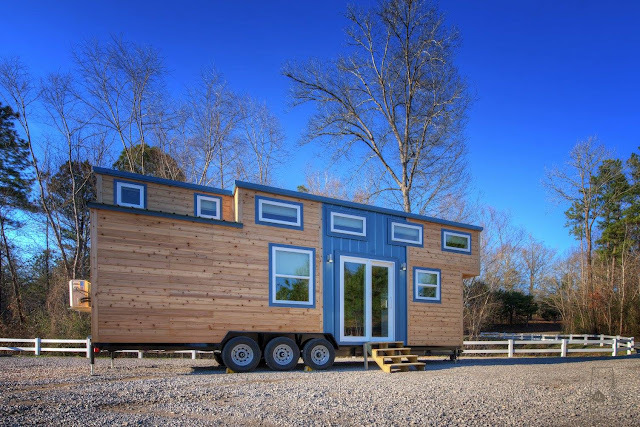 Each home takes about 12 weeks to build. Contact Alabama Tiny Homes here for any further information and/or inquires! 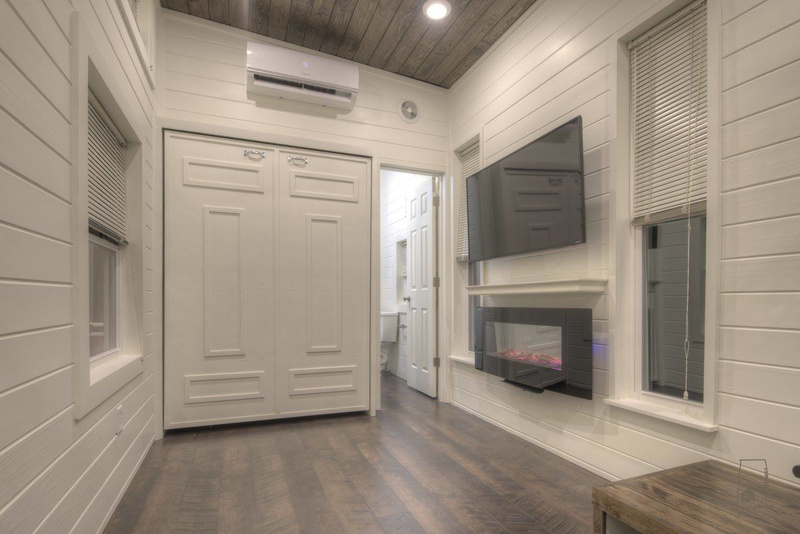 Thanks for reading- let us know what you think of this home in the comments!